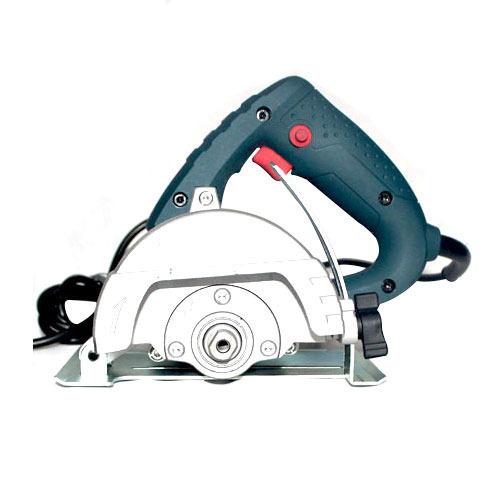 Our product range includes a wide range of marble cutter machines. These Cutters are ideal for cutting tile, stone, granite, block, brick and marble. They are made with powerful motors for efficient and quick cutting. Power tools have been a prominent industrial requirement. Majorly, cutters and grinders are amongst the most in demand products in this segment. Marble cutters are used for profile cutting application on mobile slab. If durability and efficiency were a matter of concern earlier, concrete cutters , marble cutters have considerably put all those fears to rest. Looking for “Marble Cutting Machines”?